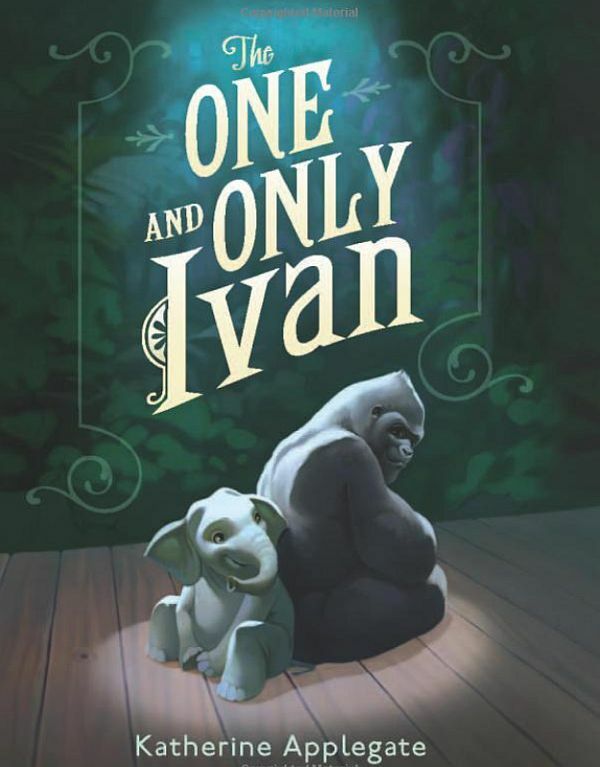 The One and Only Ivan from Walt Disney Pictures is an adaptation of the Newbery Medal-winning book written by Katherine Applegate. The One and Only Ivan revolves around a silverback gorilla named Ivan (Sam Rockwell) who lives in a cage in a shopping mall along with an elephant named Stella (Angelina Jolie) and a stray dog called Bob. Ivan does not remember life before the mall, but when a baby elephant named Ruby (Brooklynn Prince, The Florida Project) enters and Ivan finds himself taking care of her, he begins to rediscover his previous life and concocts a plan to take the baby elephant to a new home. The film is a live action/CGI combination. Danny DeVito and Helen Mirren also star in the film.